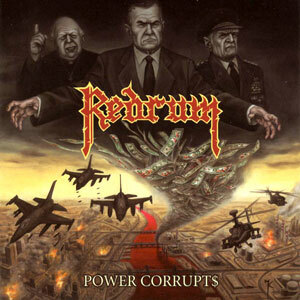 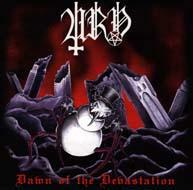 Redrum – Power Corrupts CD. 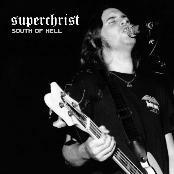 80s thrash heavy metal reissue with 7 bonus live tracks. 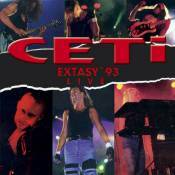 Full color booklet with extensive liner notes, lyrics and photos.